Find out more about the venue and make your reservation online. Join the Energy & Environmental Building Alliance in Dallas this year for 3 days of learning, networking and collaboration with high performance building professionals from across the United States and Canada. The Conference features dozens of presentations from building science experts, designers and builders that represent the cutting edge of residential and multifamily construction. 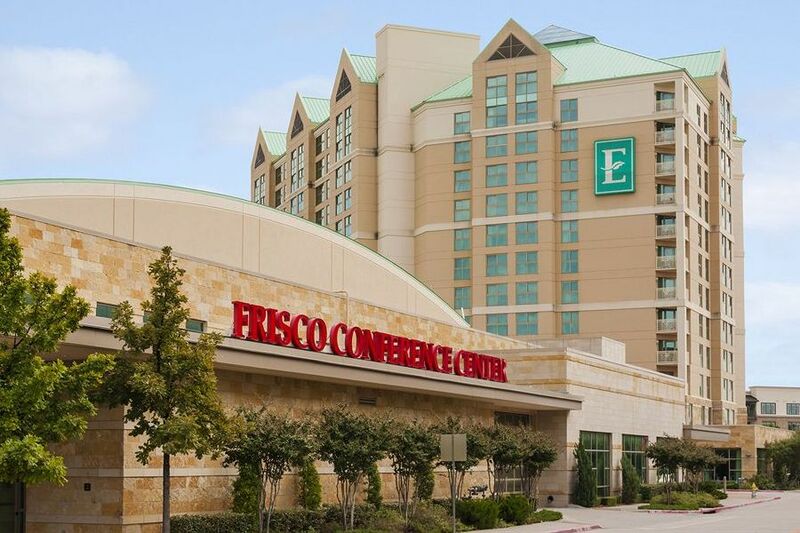 The Conference will focus on energy efficiency, materials, best practices, water efficiency, code issues, multifamily, and renewable energy sessions. EEBA is unlike any other event - you will hear timely, accurate and relevant information that can transform your practice and provide you with the knowledge to succeed in building homes that deliver superior resource efficiency and performance. EEBA does not focus on any specific rating structure or standard - instead, we emphasize solid building science, climate-specific strategies, and the very best practices in homebuilding today. The Expo hall floor is the hub of action at the EEBA Conference, and this year the LEGENDS STAGE will feature talks by dynamic leaders in the industry. The DOE's Housing Innovation Awards will be presented at the Conference for the 3rd year in a row, featuring the best projects from the Zero Energy Homes Program. And don't miss EEBA Night Out - this year will be the a very special event! 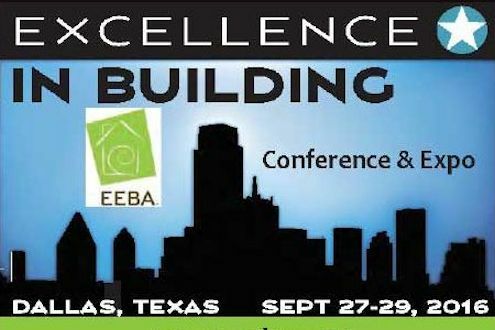 EEBA's Excellence in Building Conference is where experienced building leaders and newcomers alike come to learn and grow as professionals. EEBA is at the center of the best in building science and product integration. Come see why attendees come back year after year. See you in Dallas!